How much is Kenny Wallace Worth? 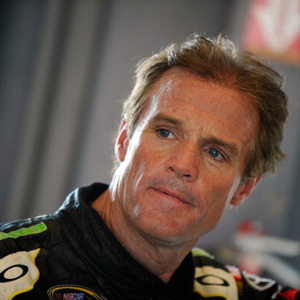 Kenny Wallace net worth: Kenny Wallace is an American professional stock car racing driver who has a net worth of $9 million. Kenny Wallace was born in St. Louis, Missouri in August 1963. His NASCAR career spanned 25 years and he had nine wins in the Xfinity Series. Wallace retired from NASCAR in 2015 but races on dirty tracks across the country. He won the 2005 Prelude to the Dream and was named NASCAR Busch Series Rookie of the Year in 1989. Wallace was the NASCAR Busch Series Most Popular Driver in 1991, 1994, and 2006. He ran 344 races on the Monster Energy NASCAR Cup Series and 547 races on the NASCAR Xfinity Series. Wallace also ran 13 races on the NASCAR Camping World Truck Series and one race on NASCAR's Pinty's Series. 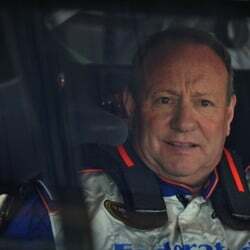 His racing family includes his older brothers Rusty Wallace and Mike Wallace and his nephew and niece Steve Wallace and Chrissy Wallace.